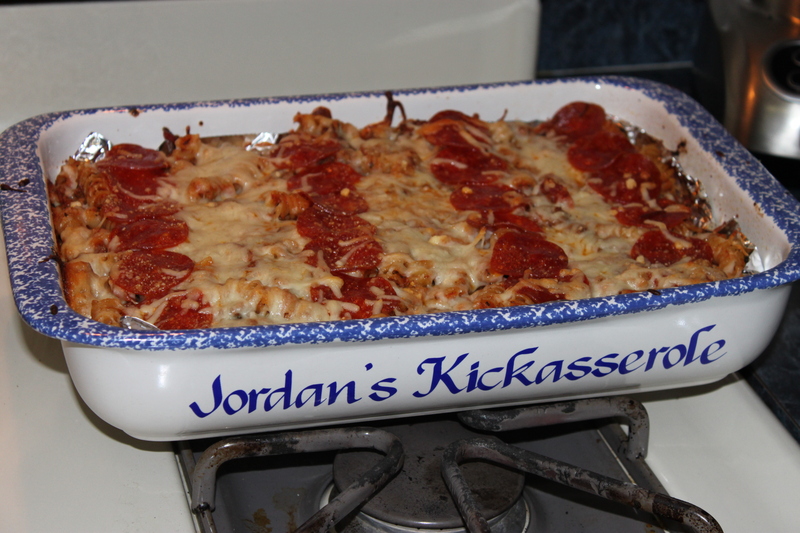 Everyone knows that Matt loves pizza, so I’m not sure what took me so long to make pizza casserole! This is really easily adaptable – you could add any ingredients you like on your pizza – black olives, green peppers, mushrooms, anything! 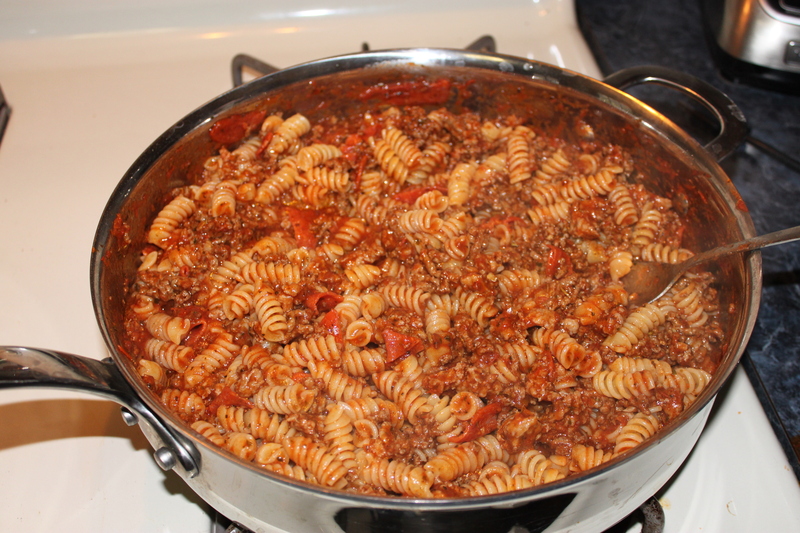 In a medium skillet over medium-high heat, cook the ground beef and sausage. 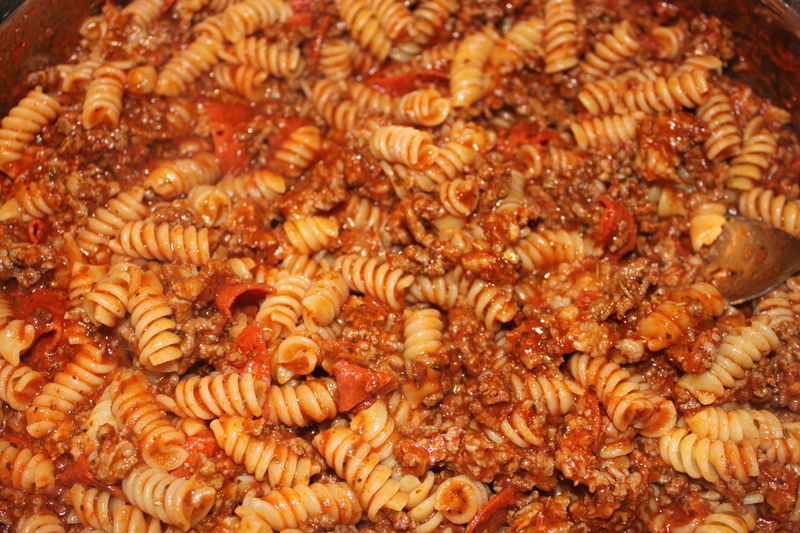 Stir in the pepperoni and pizza sauce, and mix well. 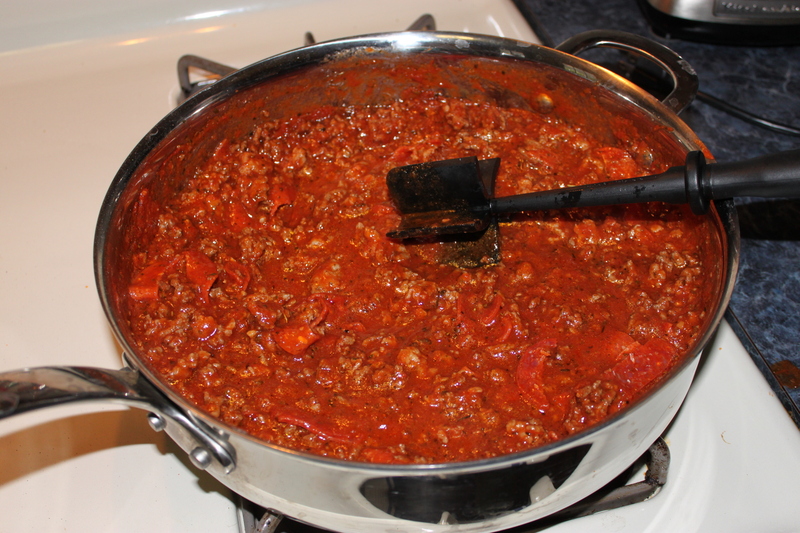 By the way, if you are wondering what that strange utensil is in the pan, it is the Pampered Chef Mix N Chop – it’s amazing for cooking ground beef and sausage!! 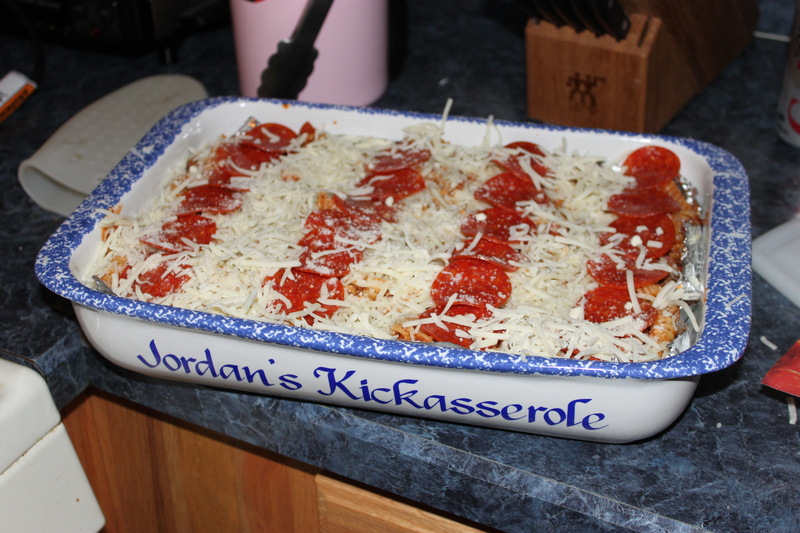 Pour half the mixture into a casserole dish, and layer with half your mozzarella. 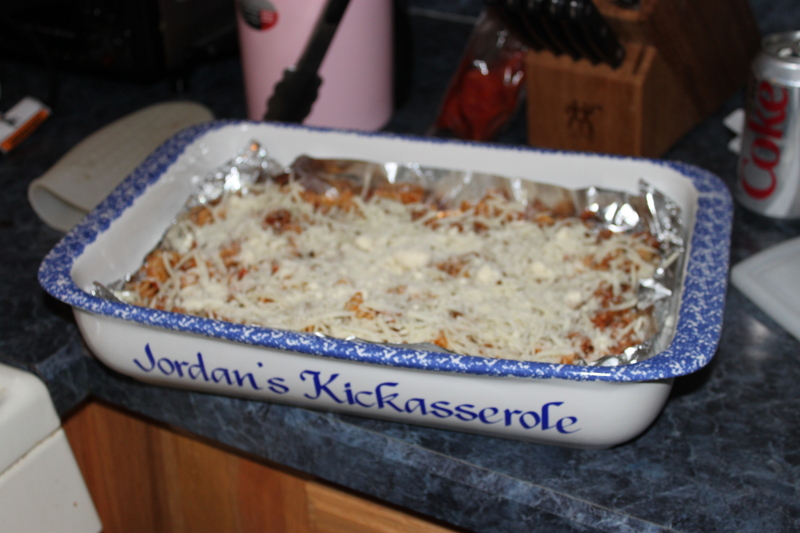 Top with the other half of the casserole mixture, then the remainder of the mozzarella and some pepperonis. 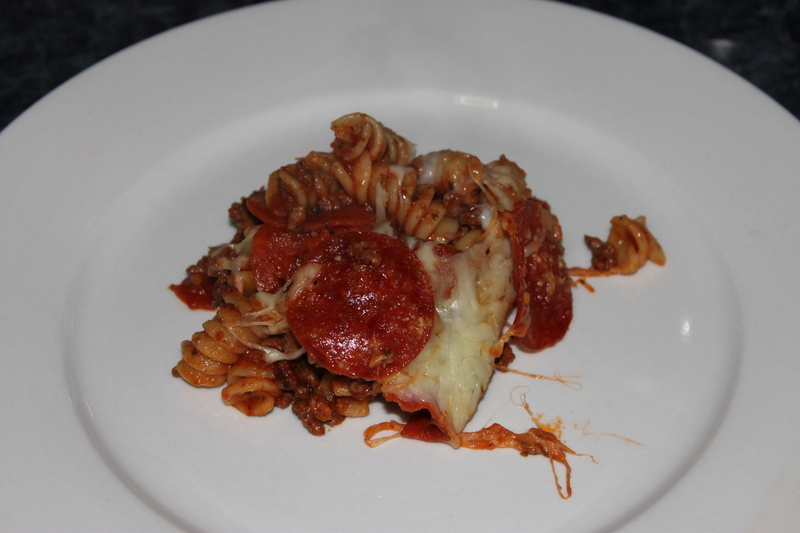 Bake for about 30 minutes, or until the mozzarella is bubbly. And serve – so easy, so good! Dressed in a Hyper Jade and Bright Blue color scheme. This Jordan Legacy 312 features a Jade leader upper with Blue accents on the tongue and Swoosh logos. Signature elephant print overlays atop a White midsole and Grey rubber outsole completes the design.